All posts in " wrath of God "
How long is God’s wrath? Since it consists of seven bowls, does that mean it lasts seven days? 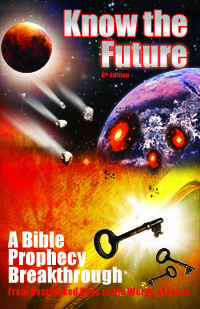 Using insights from my book Know the Future, understand why the length of God’s wrath is ten days and how to decode Revelation and understand it literally with the Old Testament Law.